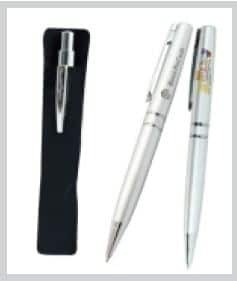 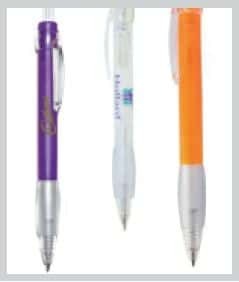 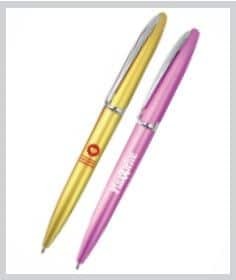 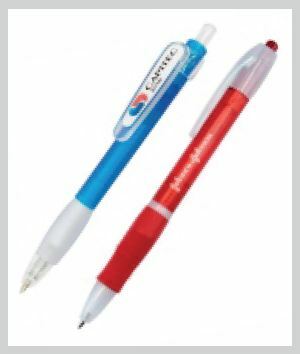 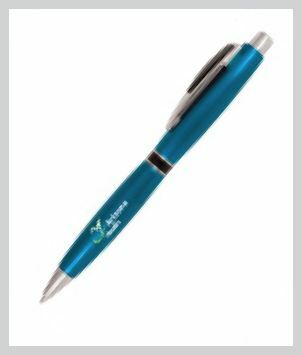 Various pens with one colour or full colour branding options. 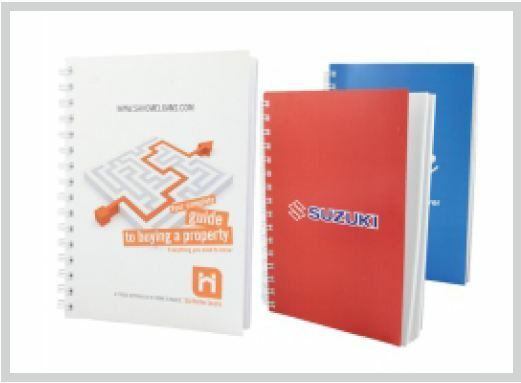 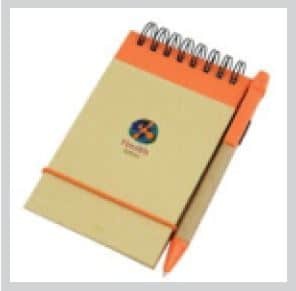 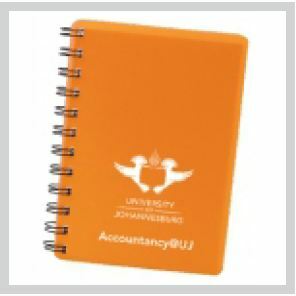 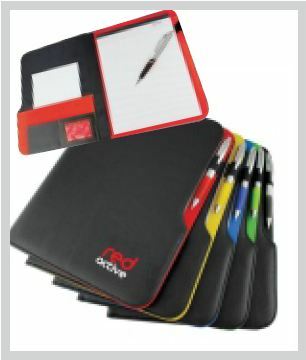 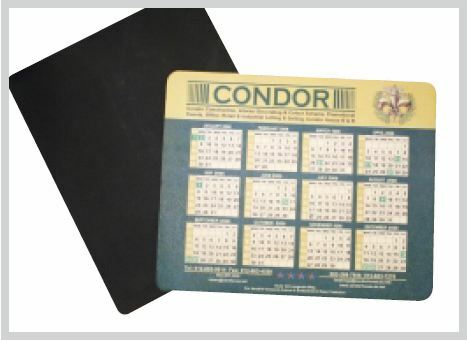 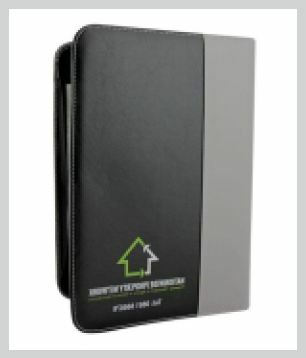 Various notebook options with one colour or full colour branding options. 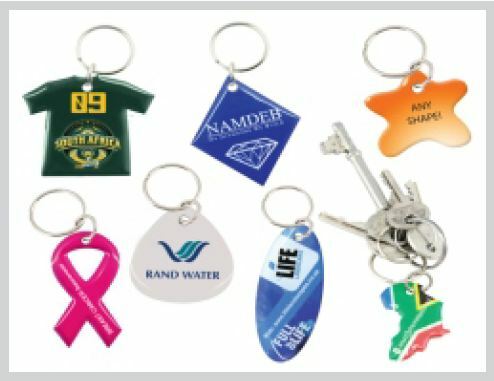 Various sizes and shapes available. 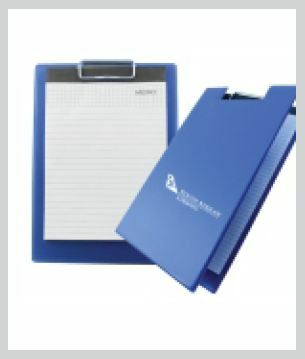 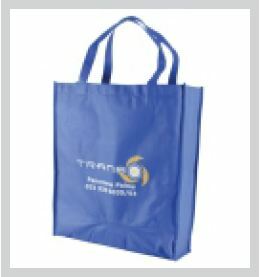 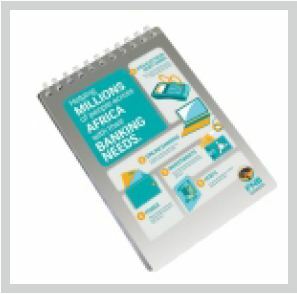 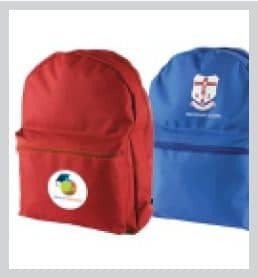 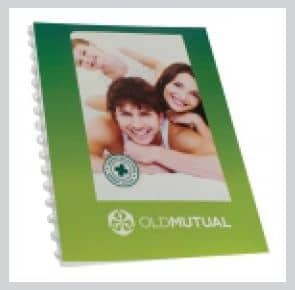 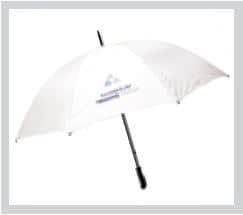 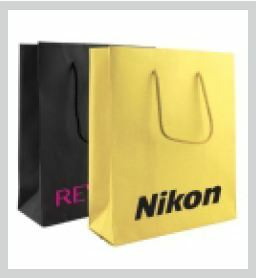 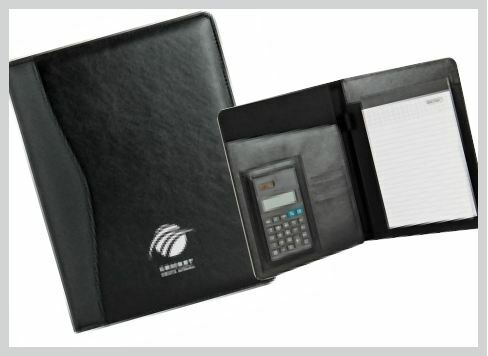 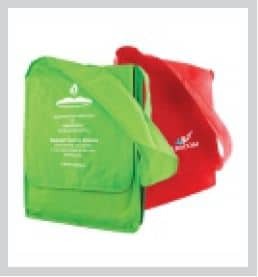 Various folder options with one colour or full colour branding options. 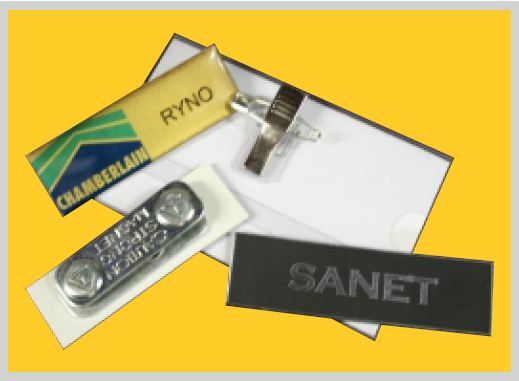 Stamps with custom rubbers and various ink colours available. 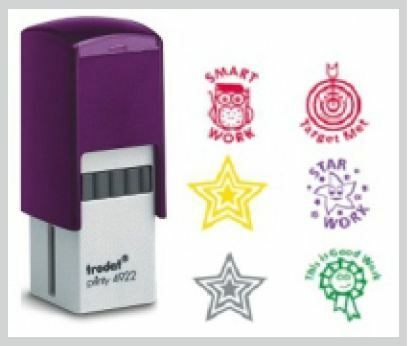 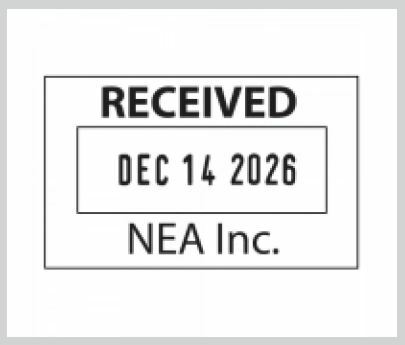 Dated and numbered stamps available. 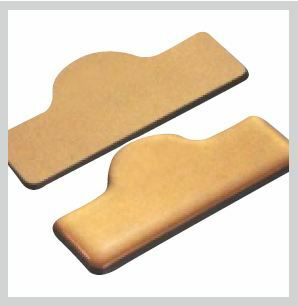 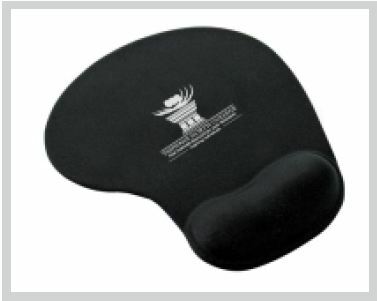 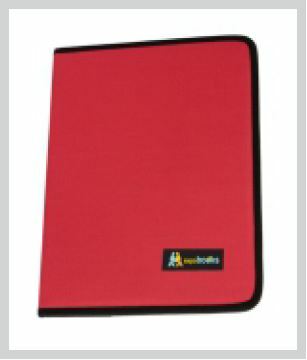 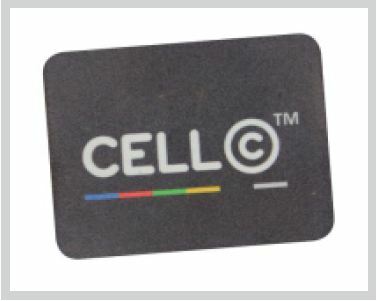 Standard & shaped mouse pads with full colour branding options. 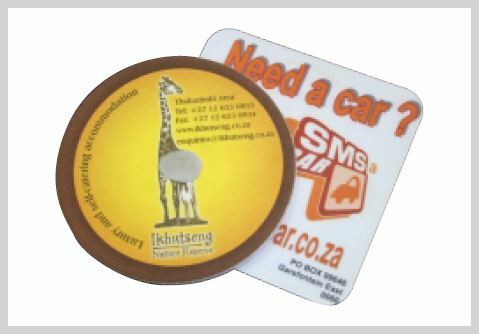 Standards and Shaped coasters with full colour branding options. 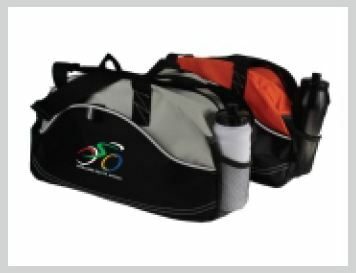 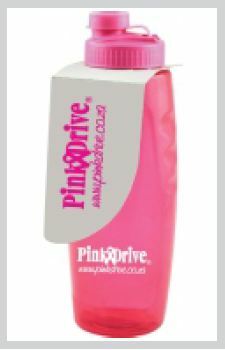 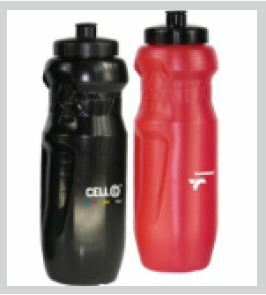 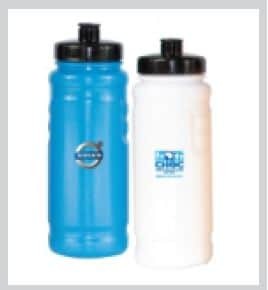 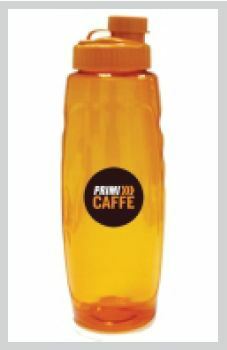 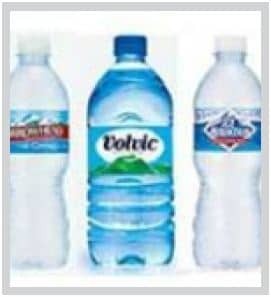 Various water bottles in several colours and shapes available for branding. 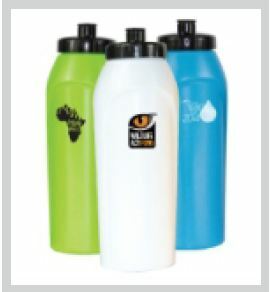 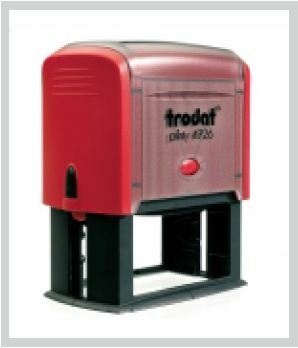 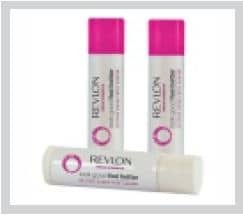 Direct printing onto bottles or digital sticker options. 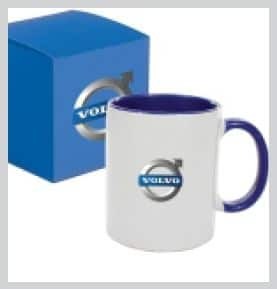 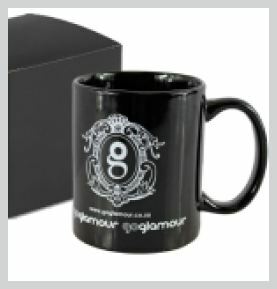 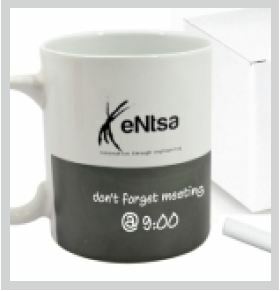 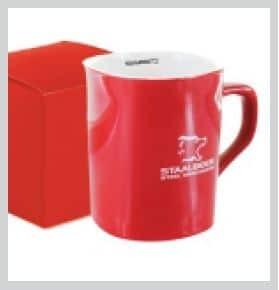 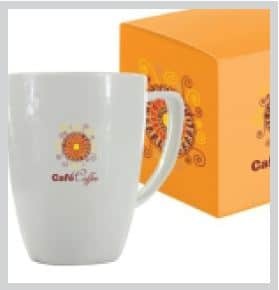 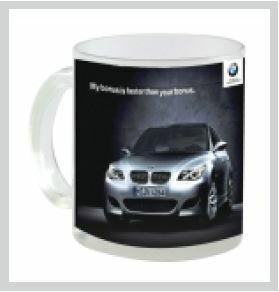 Various mugs in several colours and shapes available for branding. 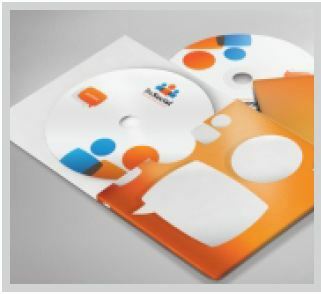 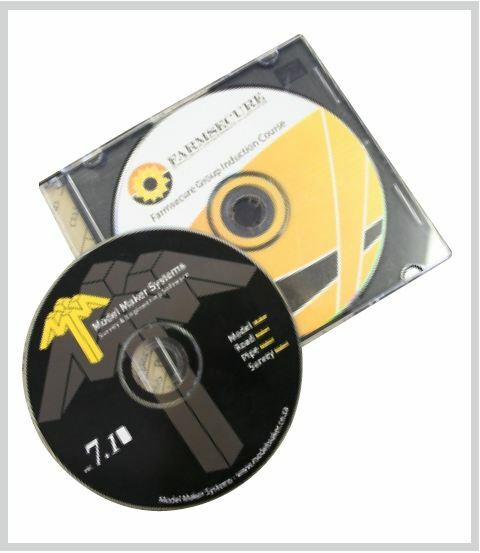 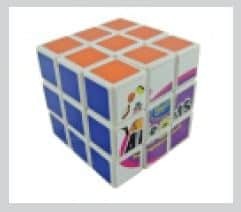 Full colour branded CD and DVD disks and covers. 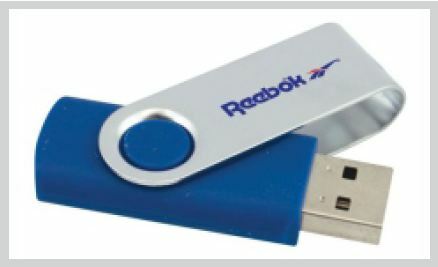 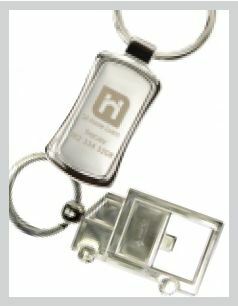 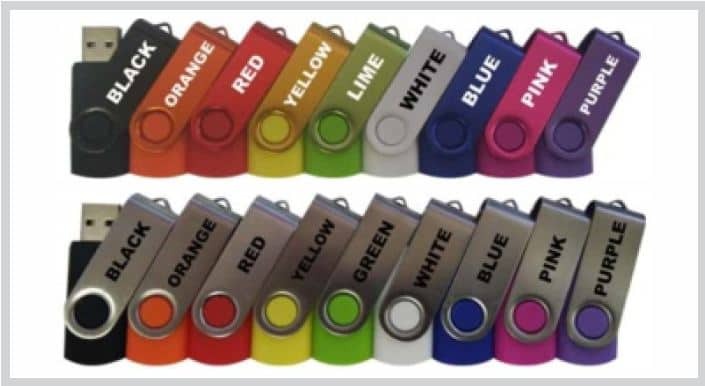 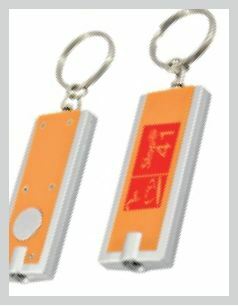 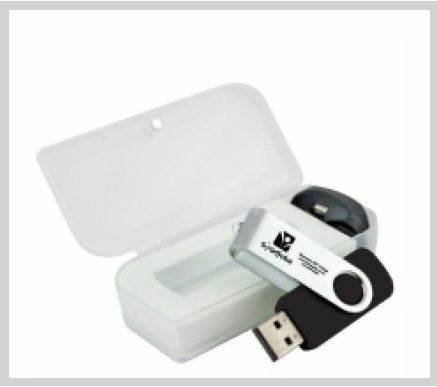 USB flash drives in various colours available. 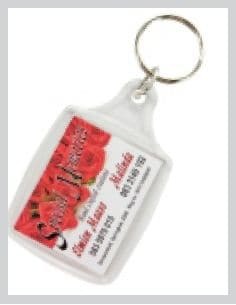 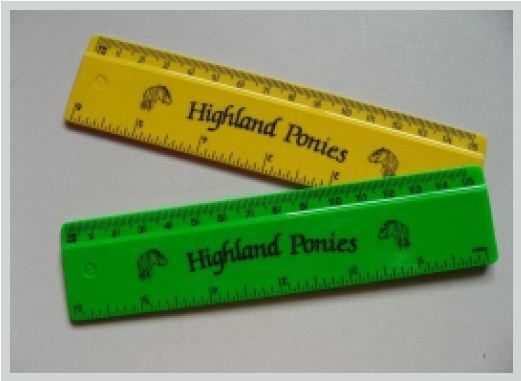 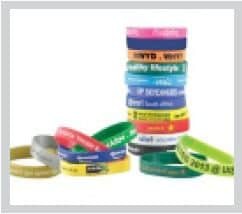 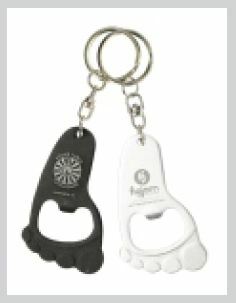 Can be printed in one or full colour, as well as engraved. 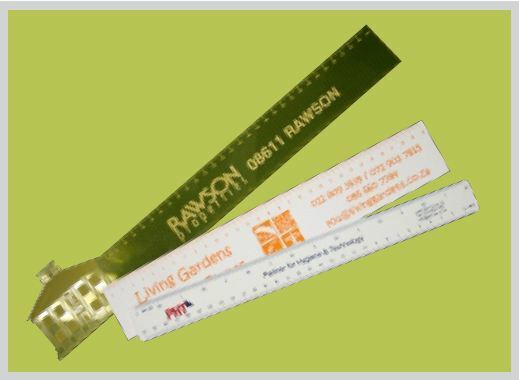 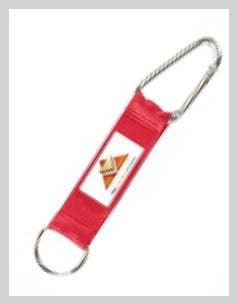 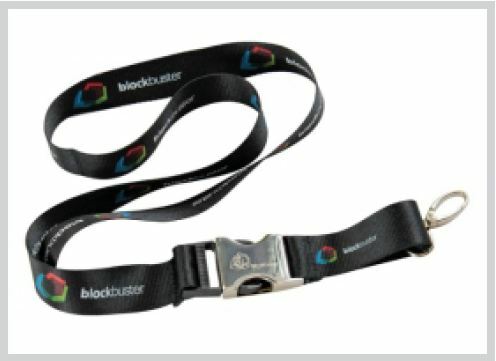 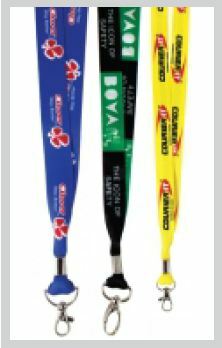 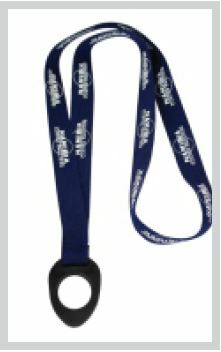 Various lanyards in several colours with multiple clip options. 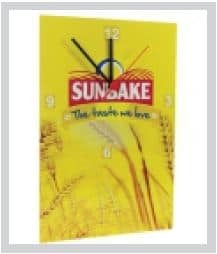 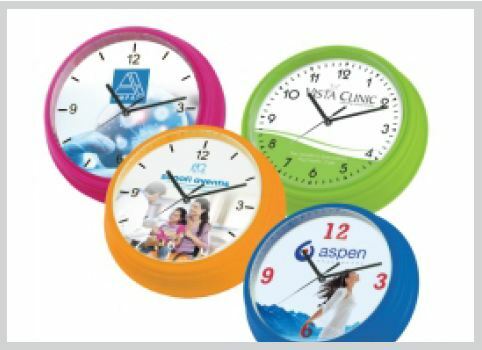 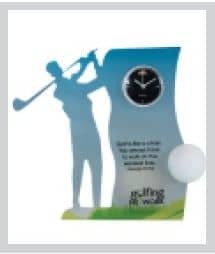 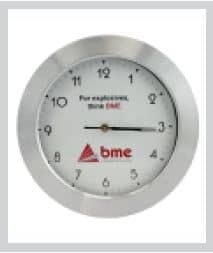 Various styles and shapes of clocks are available for branding. 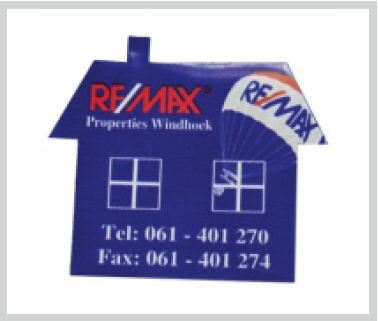 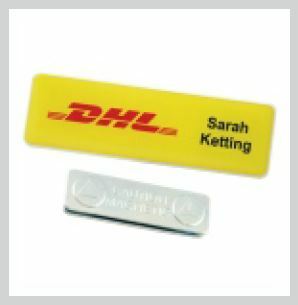 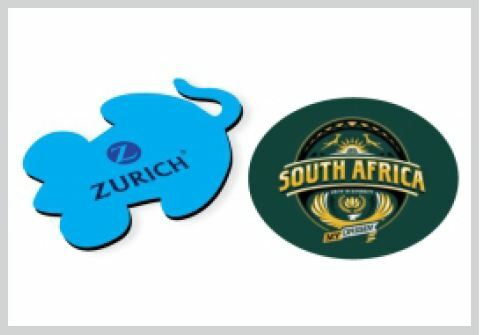 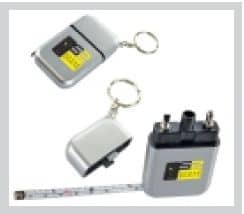 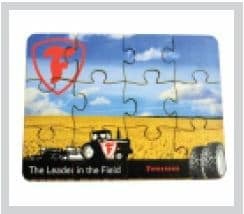 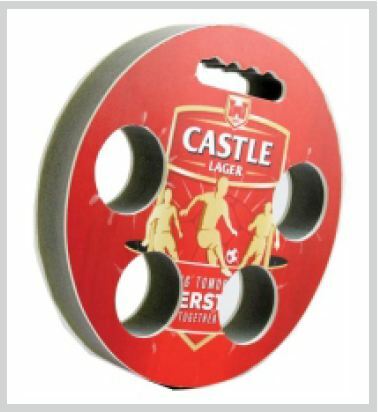 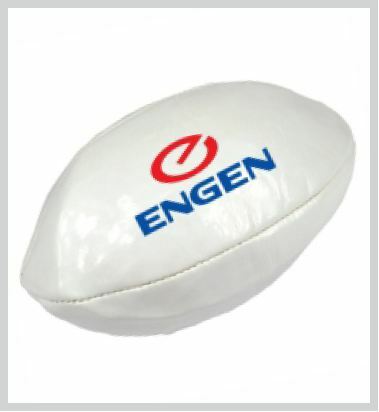 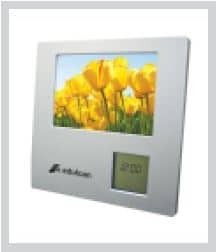 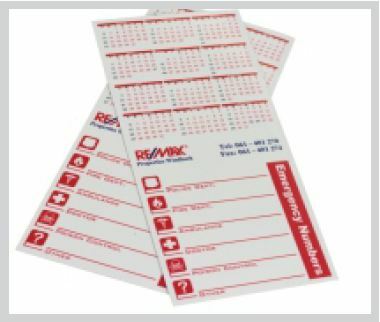 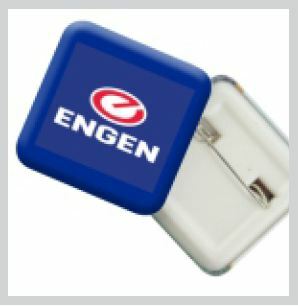 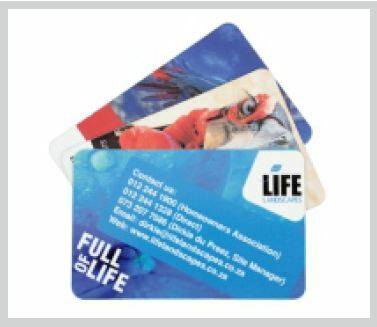 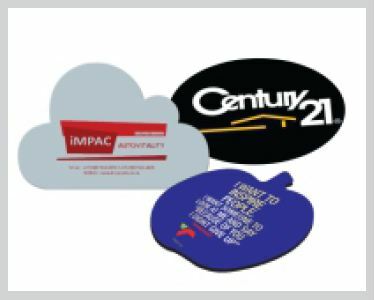 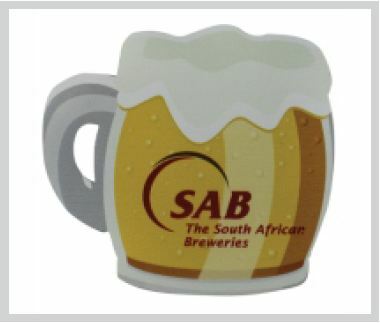 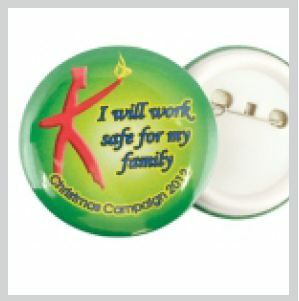 Various sizes and shapes of fridge magnets are available for full colour branding. 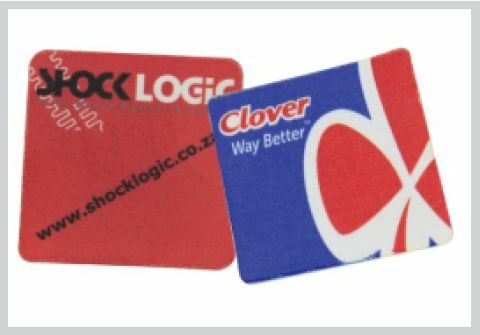 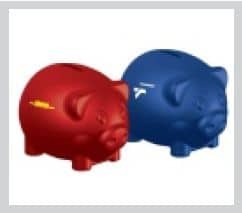 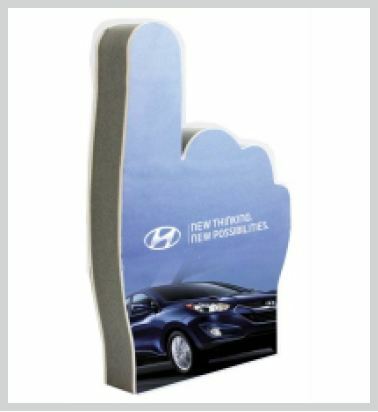 Creative foam products with full colour branding. 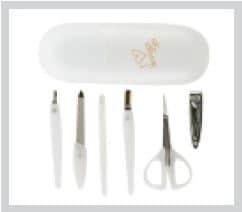 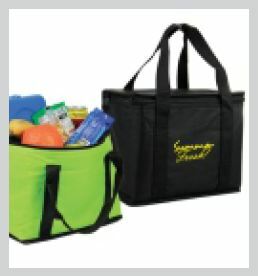 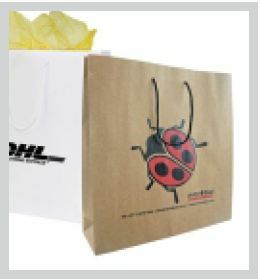 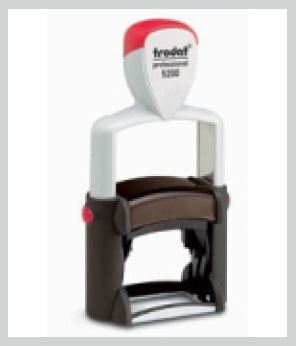 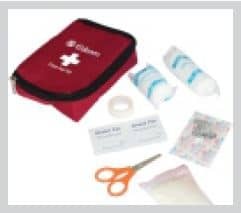 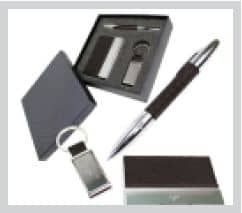 We have a wide variety o gift ideas to suit your every need.